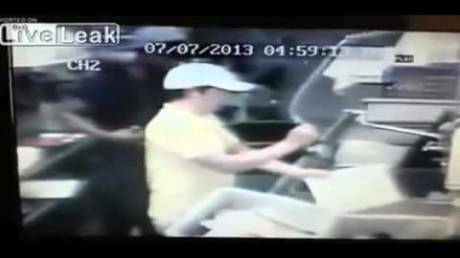 Idiot Escapes From His First Job And Wins Shortest Employment Ever Prize! It Took Only 10 Minutes! 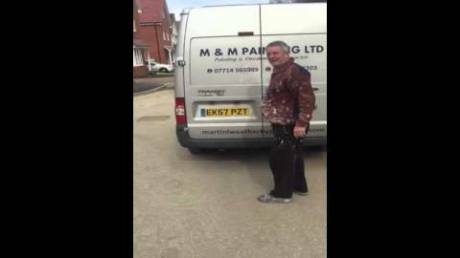 Idiot Covered With White Paint And Locked Up In Van Gets Really Pissed After A Fast Joy Ride! Its All Right John As Long As You're Feeling All White! 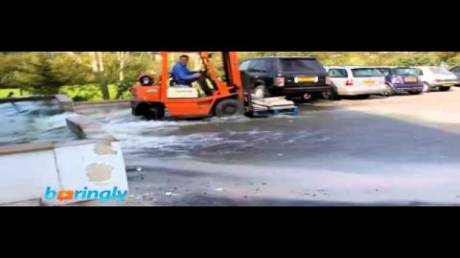 Stupid Forklift Driver Destroyed Mini Swimming Pool With One Fu*king Maneuver! 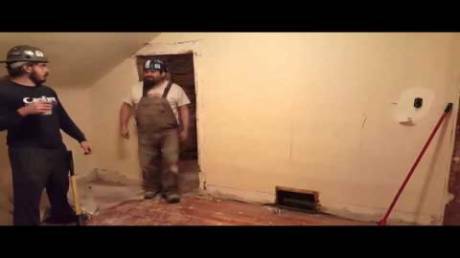 His Level Of Stupidity? Over 9000! 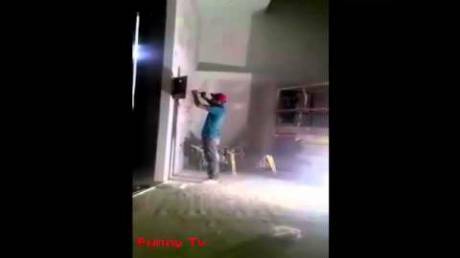 Idiots At The Construcion Site Almost Lost Their Lives After This Stupid Action! I Can't Believe Someone Can Be So Dumb! 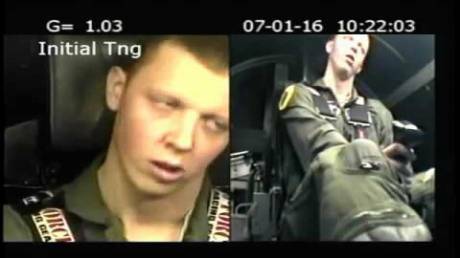 Pilot Lost His Mind And Started Acting Creepy After 7G Centrifuge Training! 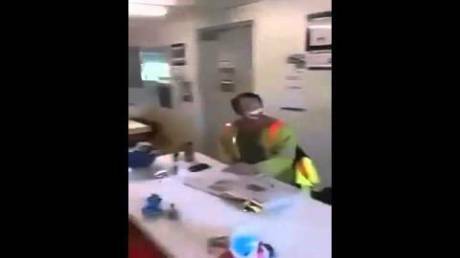 No Drinking In The Job! Get The Fu*k Out! 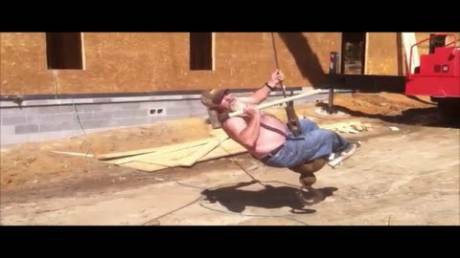 Guys Have A Very Radical Sense Of Humor!